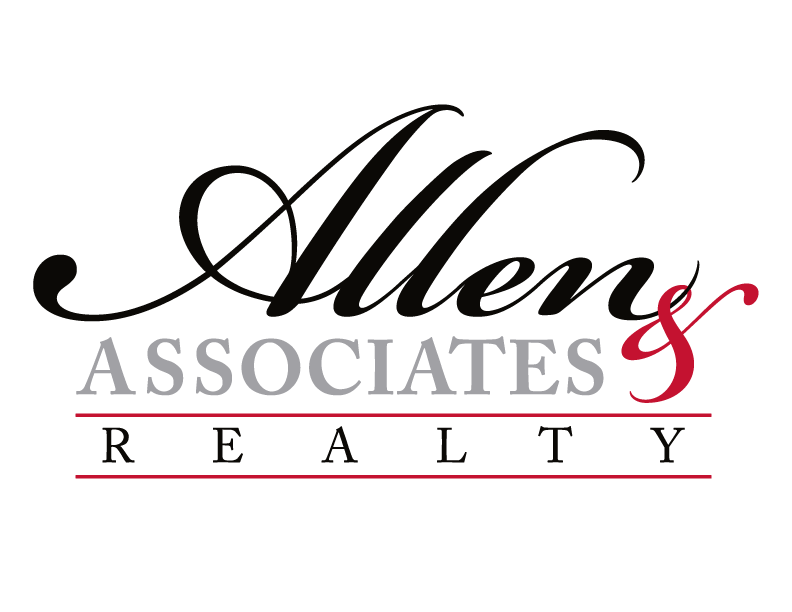 Allen and Associates Realty was established in 2011. We are located at 2203 Charles Hardy Pkwy Suite 300 Dallas GA 30157. 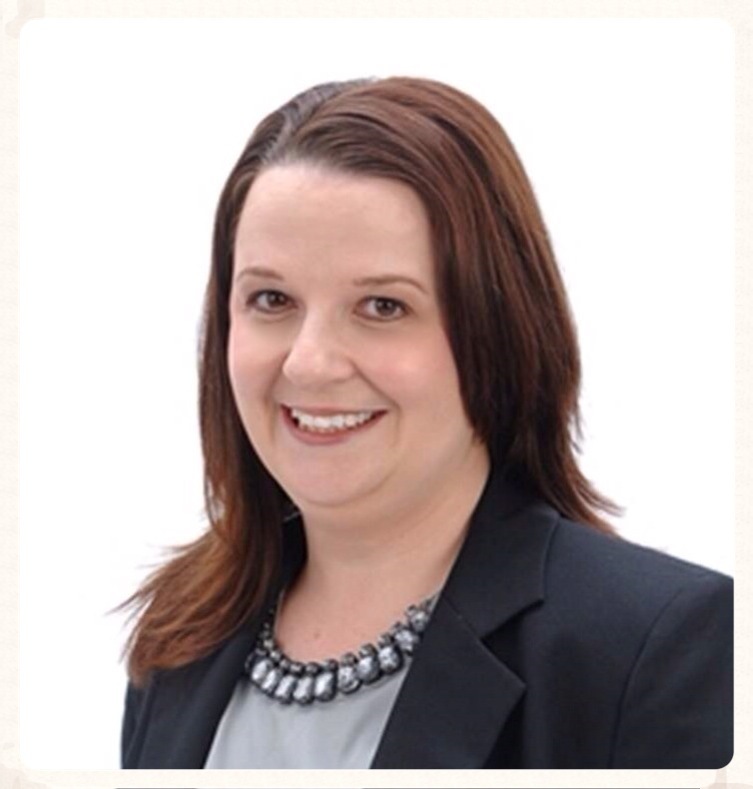 Malissa Allen is the broker/owner and has been a licensed Realtor® since 2005. We serve many counties in the metro Atlanta area on the west side of Atlanta such as Paulding, Cobb, Bartow, Cherokee, Carroll, Polk, Fulton and Douglas to name a few. 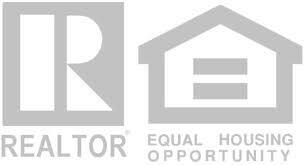 We have eleven active Realtors® who are all members of the Paulding County Board of Realtors®. Our team is ready and very qualified to assist in all areas of real estate whether it be commercial, residential or investment properties. We are in the business to serve our clients and our actions must always align with their best interests. We would be honored to help you in your search for the perfect property!